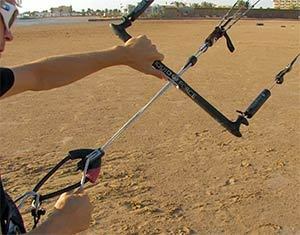 You may not be aware of this but your kite bar is the most important part of your kit. 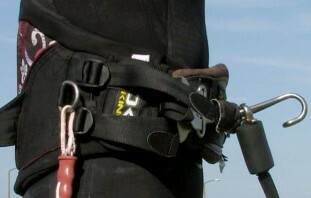 It allows you to trim the kite and carries the safety releases needed if you are in trouble, knowing your bar could save your life in a bad situation. If you purchased kit different to what you learnt on you must understand that the release mechanisms may be similar but not identical. If you have any questions about the setup, it is wise to look at the user manual or talk to the local school you learnt with. This is the first release you will pull or push in a bad situation. Many manufacturers have different releases. You should be able to activate your quick release without looking and the same for putting it back together. 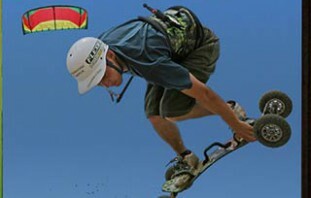 Quick tip : Once you have landed your kite, at the end of your session, deploy your release. This way you’ll be force to put it back together before your next session and you’ll know it’s working correctly. 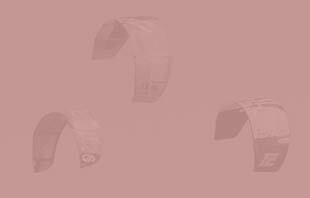 It is key to understanding how your safety system works – some will de-power the kite fully others will de-power it by 95%. Knowing what happens when you release your safety will allow you to activate it without hesitation and remain calm and in control. Quick tip : Try releasing the kite in lighter winds, using your safety system. Make sure the area around you is clear before releasing the safety so we suggest you do this in a big open space or out in the water. Also known as the de-power line it can be found either above the bar or below, by your chicken loop. It allows you to trim your kite properly & can save you time on the water if you find the kite is overpowered. Spending time understanding how your bar releases and the variations of safety setups can allow you to remain calm in a tricky situation and keep you out of harm. 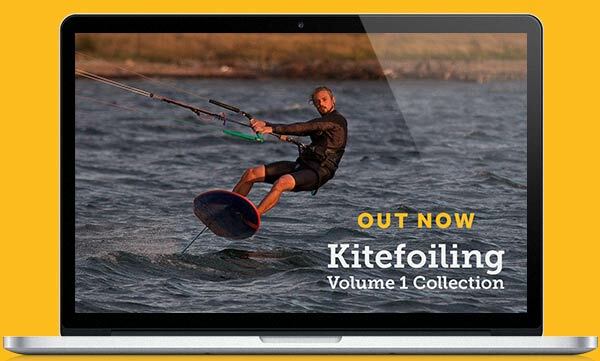 Check out the Progression Beginner Collection/DVD which has several videos that can help you get a better understanding of your bar and its uses when setting up your kite, launching and landing or when water re-launching the kite.